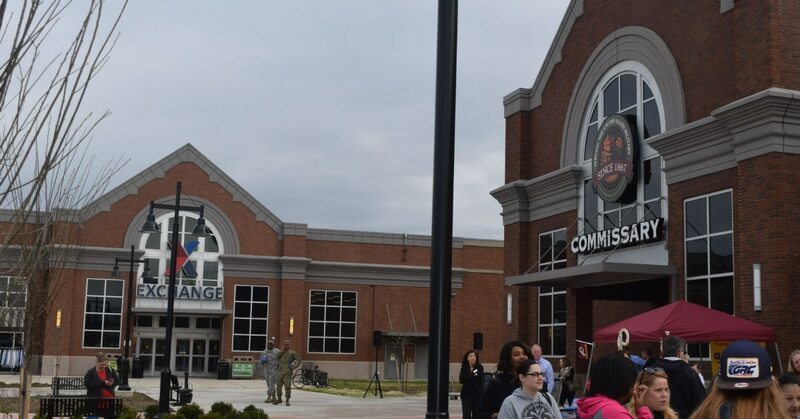 Commissary and exchange officials will start buying more products together, with the idea that increased-volume buying could reap bigger savings for military customers at all the stores. The effort will start with health and beauty items, and electronics, officials said. Commissaries and exchanges all sell health and beauty items; all the exchanges sell electronics. The chief executive officers of all the military stores signed an agreement Jan. 31 that provides guidelines for a buying alliance involving retail merchandise and any other items sold by two or more of the organizations — Defense Commissary Agency, Army and Air Force Exchange Service; Coast Guard Exchange; Marine Corps Exchange and Navy Exchange Service Command. Bulk buying has been one of the factors that has fueled the success of discount stores like Walmart. The military exchanges have had partnerships in many areas previously, such as the private label products program offered by the exchange stores, and the Military Star card. They’ve also had some working agreements with the commissary agency. There aren’t yet any ballpark estimates of savings that might be passed on to customers. And while there’s no timeline for when customers might see the first fruits of these efforts, “the exchanges and commissary are fully focused on immediate execution of this initiative to secure benefits as quickly as possible,” said Courtney Williams, spokeswoman for the Navy Exchange Service Command. The official word is not out yet on which commissaries will be next to sell beer and wine. A DoD task force has completed a business case analysis of exchange and commissary consolidation, and found their analysis supports merging the above-store functions of the exchange systems entirely, along with the above-store functions of the commissary agency, into a single organization, while keeping specific grocery functions separate. One aspect that is to combine the functions of merchandise buyers and buy in increased volume. “If they’re selling the same products and dealing with the same vendors, it makes sense for the exchanges and commissary to join forces and make purchases together. They might be able to negotiate better prices if they’re working together,” said Eileen Huck, government relations deputy director at the National Military Family Association. “This is the kind of thing they’ve talked about, ways the exchanges and commissary can work more efficiently, and hopefully pass the savings on to military families.